In this day and age, everyone is looking for prompt responses to e-mails and support requests. 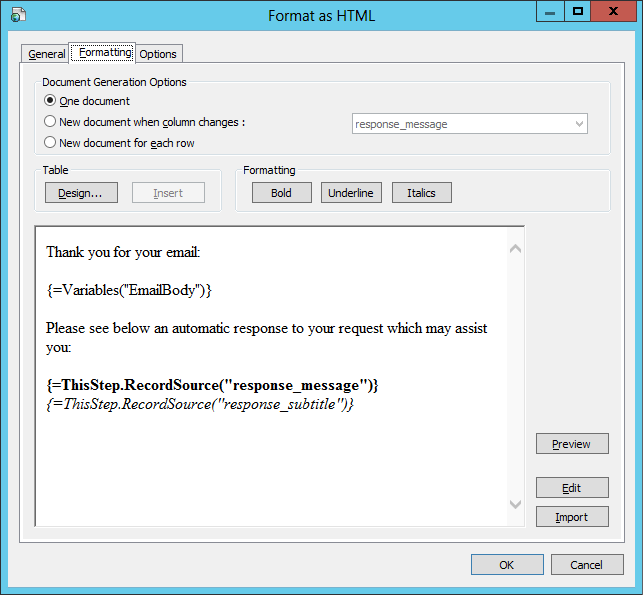 In this blog post I’m going to cover integrating FOAAS into e-mail using Taskcentre in order to provide prompt responses to support requests. By responding quickly to emails, it can greatly improve satisfaction levels, plus also using FOAAS’s technology can also reduce the number of support requests*. * by increasing the likelyhood of a P45. Below you can see an inbound email from a used. As you can see, the email contains both a subject and a request for the support helpdesk. In my VM, the “From” name is “James – Demonstration”, as I use the VM for testing and demonstration purposes. This task has been provided for humour/educational use only.